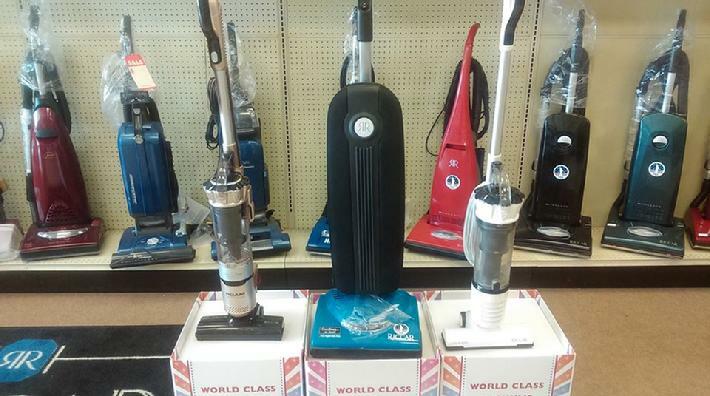 We are your full service vacuum cleaner store serving Katy and West Houston since 1994.We sell and service vacuum cleaners and service most sewing machines. We also sell cleaning supplies and chemicals. And we also rent out heavy duty and powerfull carpet shampooers.